He is the fighter that American mixed martial arts fans love to hate. Whether you dislike him for his trash talk, his spitting incident with Jorge Rivera, the controversial decision win over Matt Hamill, or simply because he is from England, Michael Bisping has been one of the most hated by fans fighter the Ultimate Fighting Championship has ever seen. He also happens to be a future Hall of Famer. That’s not just opinion talking; ‘The Count’ Michael Bisping is a certain lock for a Future UFC Hall of Fame class. When exactly he will be inducted remains to be seen but it will happen. The Machester, England native came to the UFC with a perfect 10-0 record before being cast on season three of the Ultimate Fighter. 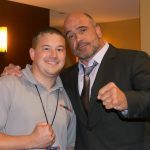 He would go on to win the show, the six-figure contract with the UFC and become one of the organization’s biggest stars, especially over seas. 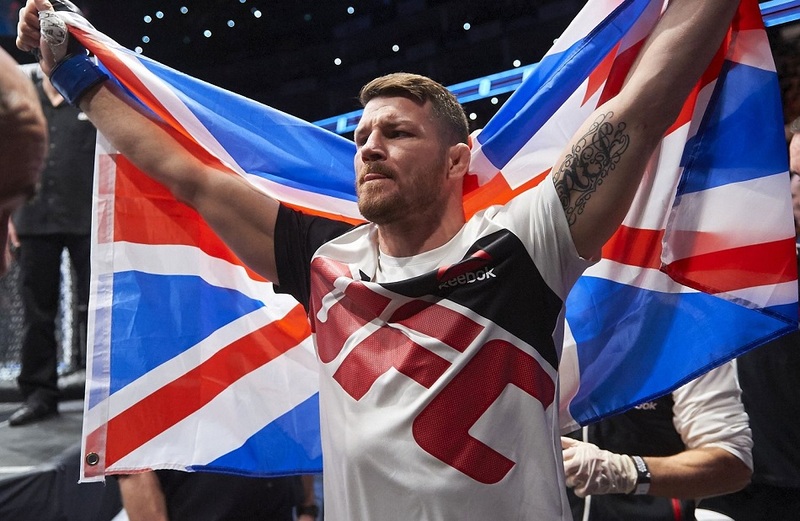 The UFC built entire shows around Bisping and his largely United Kingdom based fan base. It was in London that Bisping suffered his first setback in the organization. While he got the win over Hamill, it was controversial, and it brought out this bad boy persona in him that carries with him to this day. He then fought season two winner, Rashad Evans, who was also undefeated. Evans would hand Bisping his first professional loss, and it came by way of split decision in Newark, New Jersey. After that, Bisping racked up a few more wins before the epic and highly memorable knockout by Dan Henderson at UFC 100 that is still shown in fight replays to this day. From there the competition only grew more intense as Bisping was paired up against guys like Wanderlei Silva, Brian Stann, Vitor Belfort, Chael Sonnen, Tim Kennedy, Cung Le, Luke Rockhold, and most recently, what could be the biggest win of his career, a win over former UFC middleweight champion Anderson Silva. UFC 199 was supposed to headlined by a middleweight title rematch between Luke Rockhold and Chris Weidman. Rockhold defeated Weidman for his title back in December. On Tuesday, Weidman pulled out of the fight with injury, and yesterday Bisping was announced as the replacement. After 10 years in the UFC, Bisping is finally getting his first title shot. Could he win? Yes, however the odds are not in his favor, having already lost to Rockhold once, and coming into the fight without a full camp for the champion. Whether he wins or loses at UFC 199 really does not matter. Certainly it does for Bisping as he would like nothing more than to win his first UFC title on his first try in a 10-year run with the organization, but the title fight will not define his legacy. 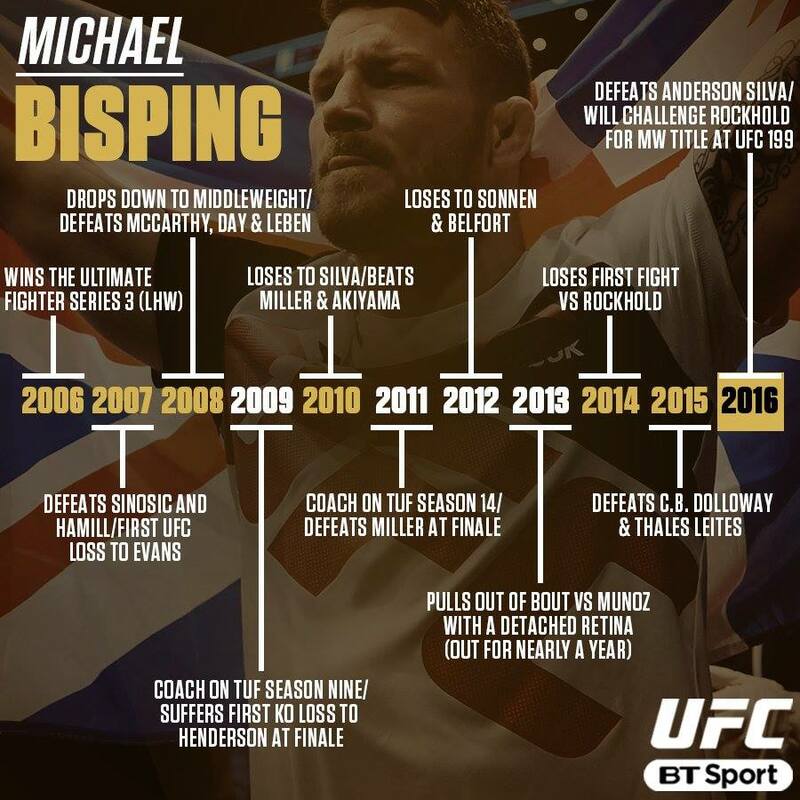 Michael Bisping had done more the growth of mixed martial arts overseas than any fighter who preceded him. Bisping paved the way for stars to be born such as a Conor McGregor. Had the UFC not taken that leap across the pond, mixed martial arts, and certainly the UFC, might not be as big as they are today.